« Where are, repeat, Where are all the dead birds? 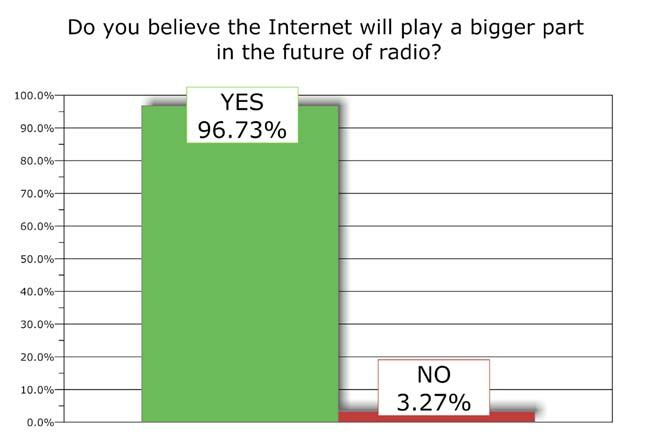 Is internet radio really radio? The majority of Station Managers are “dumbed-down” lazy bums. There is hope however. 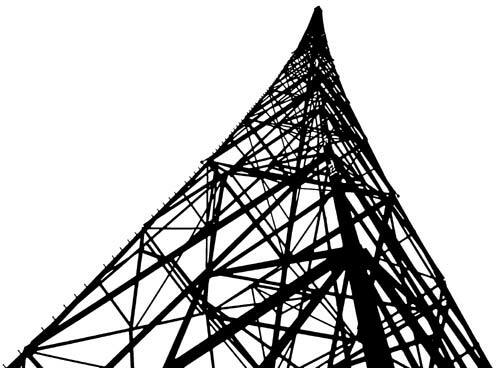 CFZM was purchased on March 31, 2008 and is about the only 50kW non-directional station in North America playing music with interesting programming. 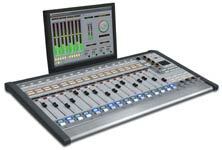 They recently replaced their Continental 317 with a new Nautel which sounds pretty good for a PDM transmitter. They are also on line at AM740.ca and my belief is that they are making money. Our U.S. conglomerate broadcasters have become FAT, DUMB, and HAPPY, but not for long. The Nautel AM (and FM too) usually sound pretty good. 740 puts a good signal in here in the winter time, you are right, they are one of the best sounding AM stations I can hear. As far as Fat and Dumb conglomerates, I’ll give you that. I don’t think they’re very happy. Thanks, Josh. I read the article, well done!